Please see below the full text of Pope Francis’ 2018 message which was published on 24 January, the feast day of Saint Francis de Sales (1567 – 1622), bishop of Geneva and founder of the Visitation Sisters. Saint Francis de Sales is the patron saint of writers, editors and journalists. Message of Pope Francis for the 52nd World Day of Social Communications. This year, the day will be celebrated in many countries on Sunday May 13, Solemnity of the Ascension of the Lord. 1 . What is “fake” about fake news? How can we recognize fake news? The best antidotes to falsehoods are not strategies, but people: people who are not greedy but ready to listen, people who make the effort to engage in sincere dialogue so that the truth can emerge; people who are attracted by goodness and take responsibility for how they use language. If responsibility is the answer to the spread of fake news, then a weighty responsibility rests on the shoulders of those whose job is to provide information, namely, journalists, the protectors of news. In today’s world, theirs is, in every sense, not just a job; it is a mission. Amid feeding frenzies and the mad rush for a scoop, they must remember that the heart of information is not the speed with which it is reported or its audience impact, but persons. Informing others means forming others; it means being in touch with people’s lives. That is why ensuring the accuracy of sources and protecting communication are real means of promoting goodness, generating trust, and opening the way to communion and peace. that does not build communion. The difference between dignity and liberty. 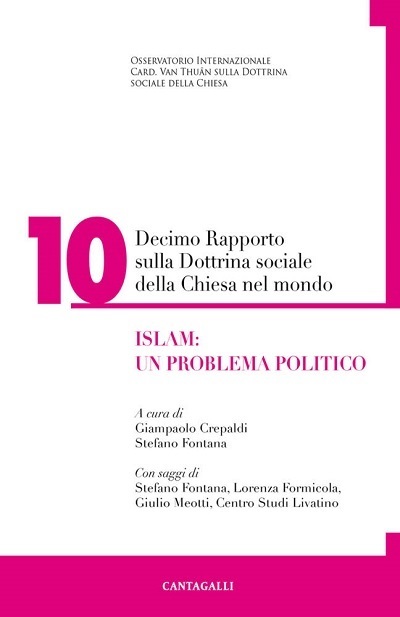 A book by Giovanni Turco straddling philosophy and rights.